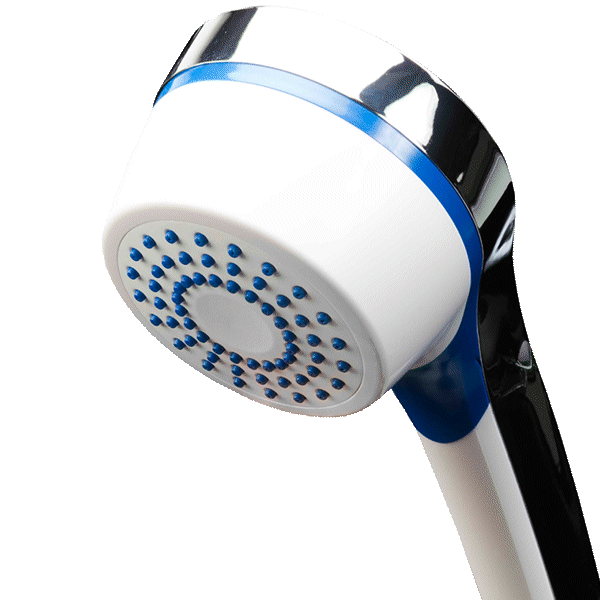 Bacteria, viruses and protozoa can cause disease. Cryptosporidium is a protozoan that is problematic from a water treatment perspective, as it produces spore-like bodies known as cysts. These cysts, typically just 4-6 µm in diameter, have a hard outer casing which makes them highly resistant to chlorine and allow them to survive for months outside a host. Cryptosporidium lives in the gut of infected humans or animals, and can cause a disease called Cryptosporidiosis. The symptoms can be severe for people with weakened immune systems, and lead to life-threatening illness. Even in immunocompetent individuals, the parasite can cause watery diarrhea, stomach cramps, dehydration, nausea, vomiting, fever, and weight loss. Recreational waters, such as lakes, ponds, and rivers, can be contaminated with Cryptosporidium. Its high tolerance to chlorine enables the parasite to survive in chlorinated drinking and swimming pool water. Sand filtration and UV light have been successfully used against Cryptosporidium, but membranes provide an absolute barrier and the most effective treatment method. 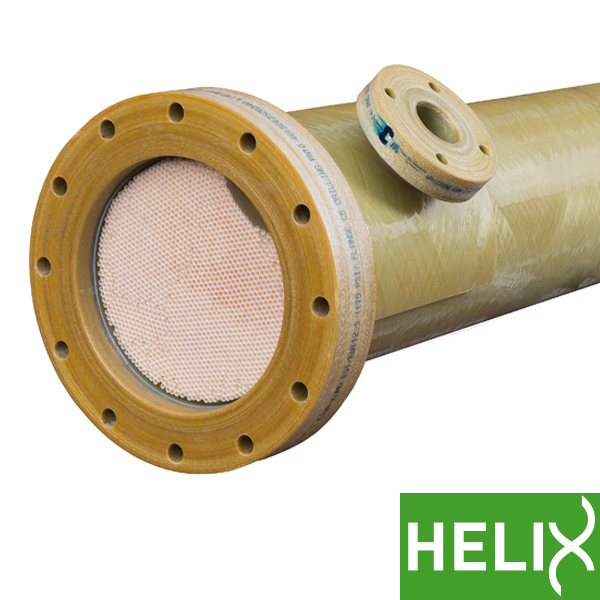 Membrane filtration offers crucial advantages over conventional methods. The final water quality is independent of the feedwater quality, and ultrafiltration (UF) achieves removal efficiencies of greater than 6 logs (>99.9999%) if required.This allows for major reductions in disinfectant use, and can even render disinfectants and monitoring for Cryptosporidium obsolete. 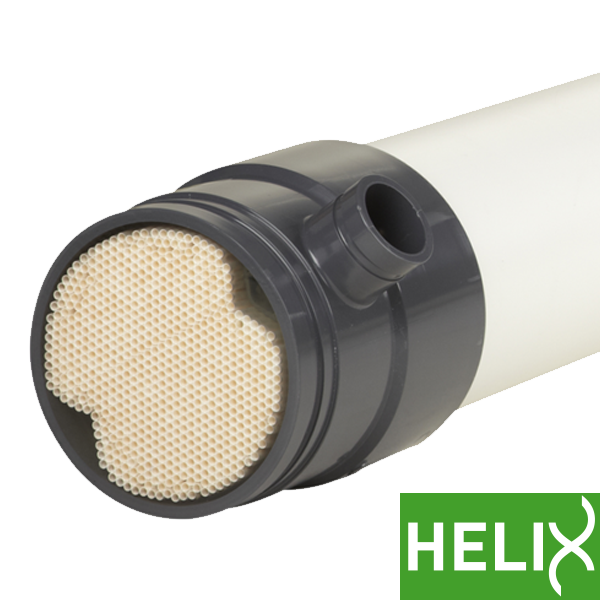 Interested in finding out what products we have for ultrafiltration? Check the related products below. In case you have any questions please contact us. 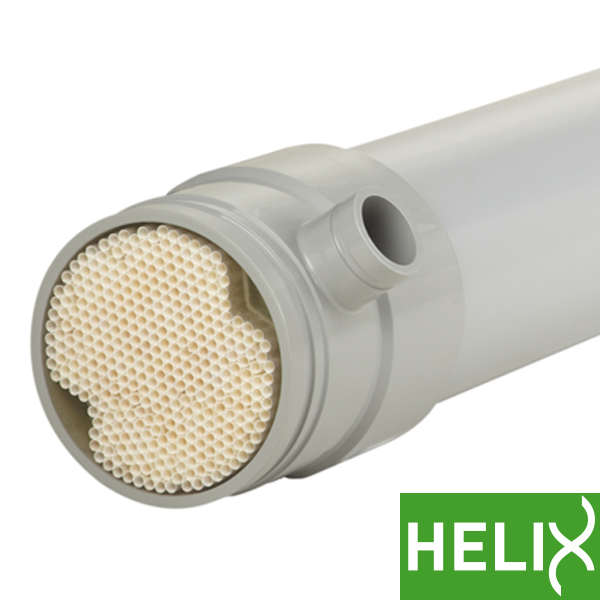 The Compact 75G is a tubular UF membrane module and is used for large-scale MBR’s and waste water treatment of reuse projects.